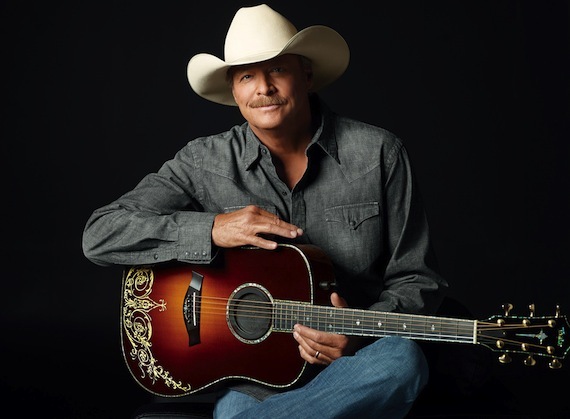 Alan Jackson is partnering with Ply Gem Industries as the ambassador for their “Home for Good Project” to build more than 300 homes across the U.S. with Habitat for Humanity. As ambassador, Jackson will help raise awareness through his fan base, social media following and support in a local Builders Blitz event in Nashville, scheduled to coincide with the 2016 CMA Music Festival in June. The “Home for Good Project” is grounded in his song, “You Can Always Come Home,” from his latest album, Angels & Alcohol. The song will be played throughout the program to remind individuals the importance of having a place to call home. The “Home for Good Project” is a multi-year initiative that includes a donation of over $1 million worth of exterior building products and funds for Habitat for Humanity to use to help families build more than 300 homes throughout the year.